This blog has always been more about analysis and tutorials than news, but since this is probably the biggest news ever to hit mobile search marketers, I’ll happily make an exception. A mobile keyword suggestion feature has been in high demand and we hope you find the tool useful! I’ve been asking the Google mobile team for a while for this feature, and I, for one, am thrilled that it’s finally here. 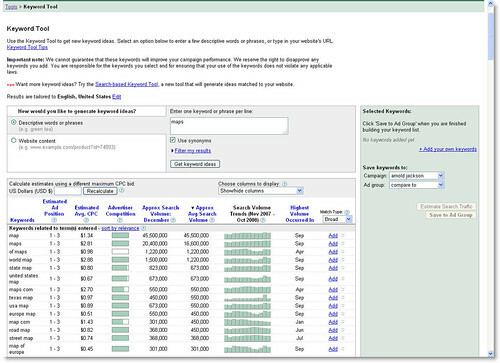 It’s essentially the Google AdWords keyword tool with data from mobile devices. 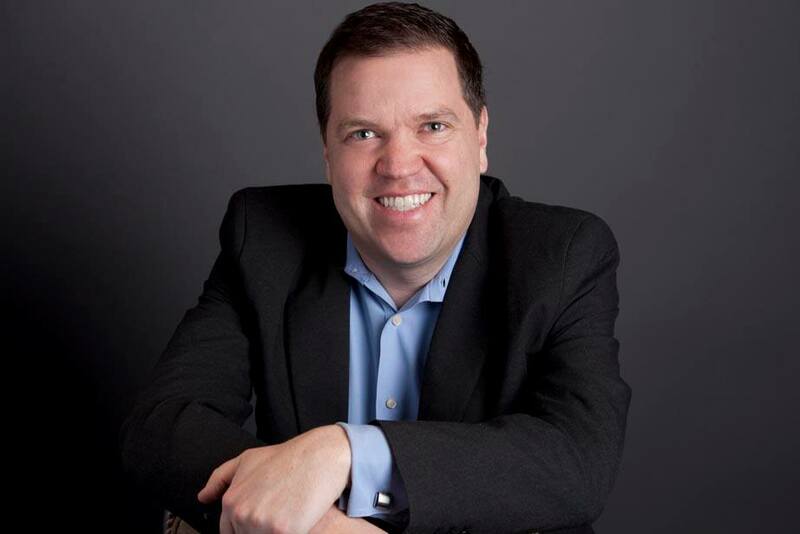 For marketers it means no longer having to guess about mobile queries and opportunity in a certain industry, but actually having the data on hand to make the most informed choices. If you’re one of many marketers in 2009 looking to take advantage of the opportunity in mobile search, this is a good place to start. To access the tool, one must have a Google AdWords account with a mobile ad group set up. 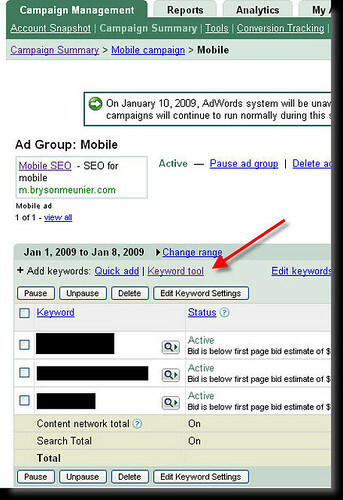 Access the tool from within your mobile ad group by selecting Keyword Tool directly below the date range. If you’ve used the tool, and have additional suggestions for its use, please leave your comments below. 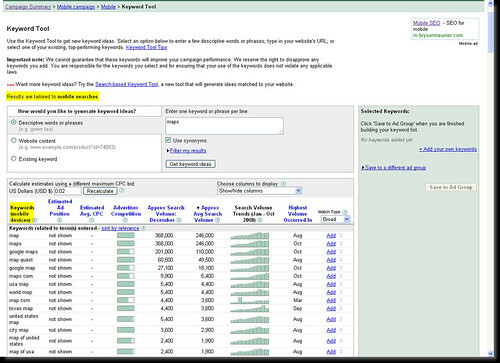 For a look at mobile keyword research before the Google mobile suggestions keyword tool, see the mobile SEO’s guide to mobile keyword research I posted in November of 2008. Hello! I just joined your website via Google Friend Connect. Thanks for the heads up on the new tool for mobile keyword search density. That will certainly come in handy as more people migrate to the internet on their cell phones. Great news! This is the biggest win for mobile since… well… Zack Morris! It would be better if they could integrate it into the main tool, and have a select box to choose if you want keywords for mobile or desktop sites, rather than creating an ad group first and then trying to find mobile keywords. Still, its good we can access this data. Looking at your graphics above, this does not seem to be the case, but here in South Africa it is. i tried google adwords keyword tool for my campaigns, good keyword source.